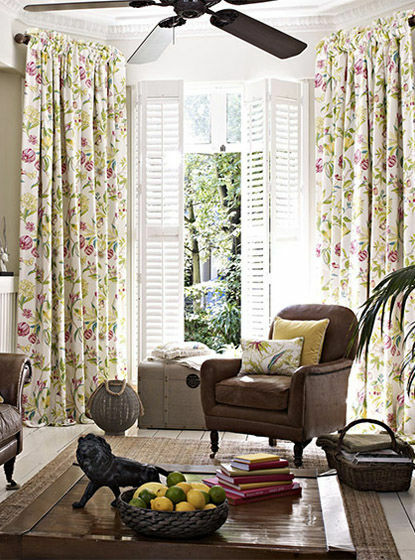 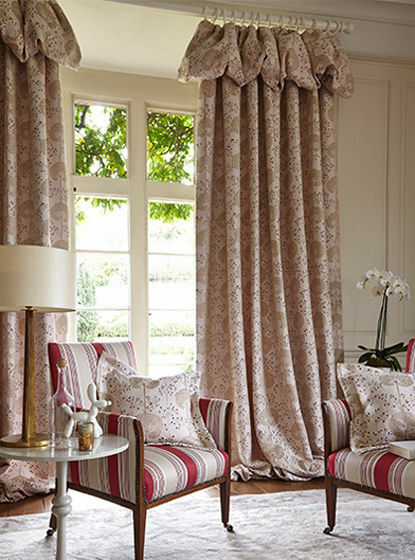 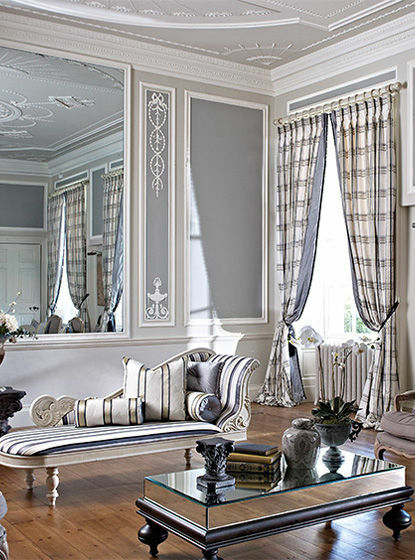 SELECT FROM A COMPREHENSIVE RANGE OF PRINTS - PLAINS - TWO TONE VELVETS & VOILES . 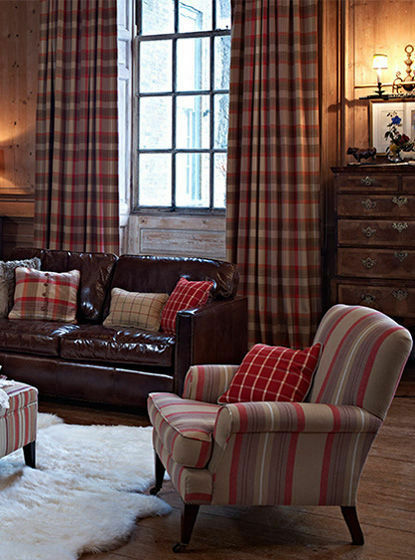 WHATEVER THE FINISH, WE HAVE THE FABRIC. 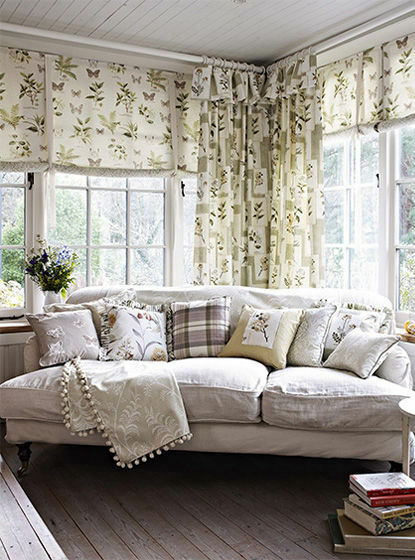 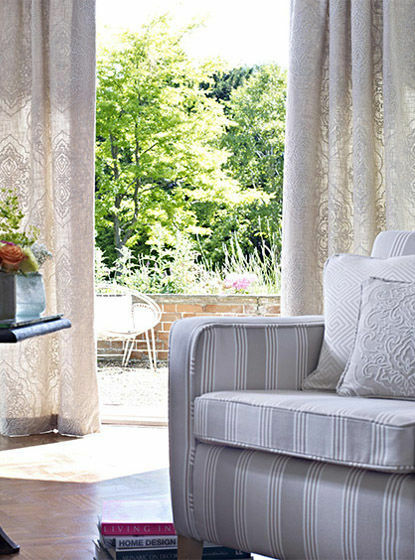 Enhance the style, comfort and beautyof your home with high quality individually custom made curtains. 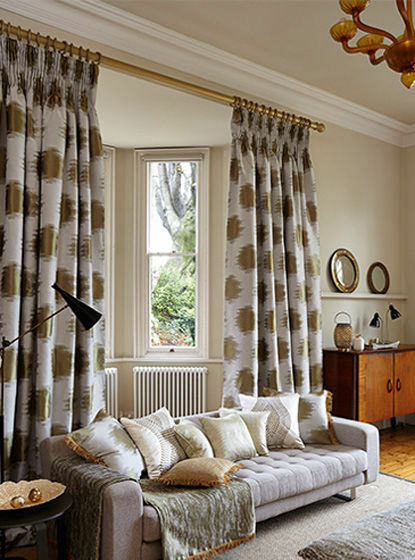 manufactured in our own workroom and installed into your home by our highly skilled installers with over 25 years experience.